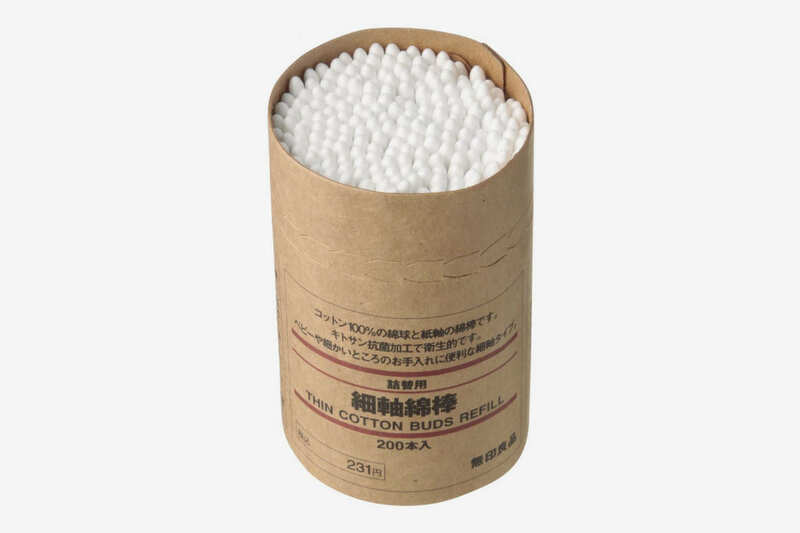 The Muji cotton swab (left) versus a regular Q-tip. If you don’t have a delicate hand, trying to fix eye makeup mistakes can be a nightmare. Here’s my personal least favorite scenario: you do a pretty good job with your liquid cat-eye, but there’s a small error you want to go in and fix to make it look extra sleek. 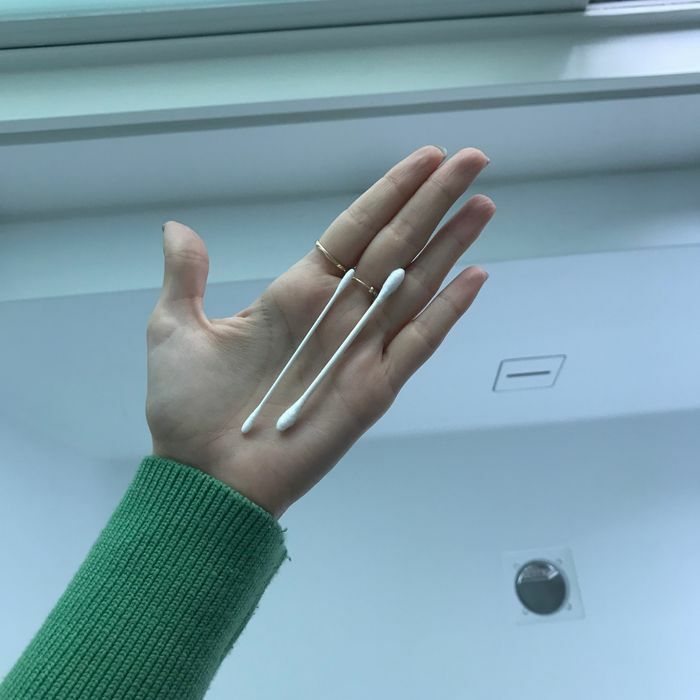 You reach for a Q-tip (the most precise touch-up tool you have in your bathroom) but it’s actually too thick for hypermeticulous correction, and the cotton swab ends up picking up too much makeup. This further messes up your cat-eye, and now you have to start over. I’ve experienced this often: my bulky Q-tip would come in too hot and turn my makeup mistake into a makeup catastrophe. 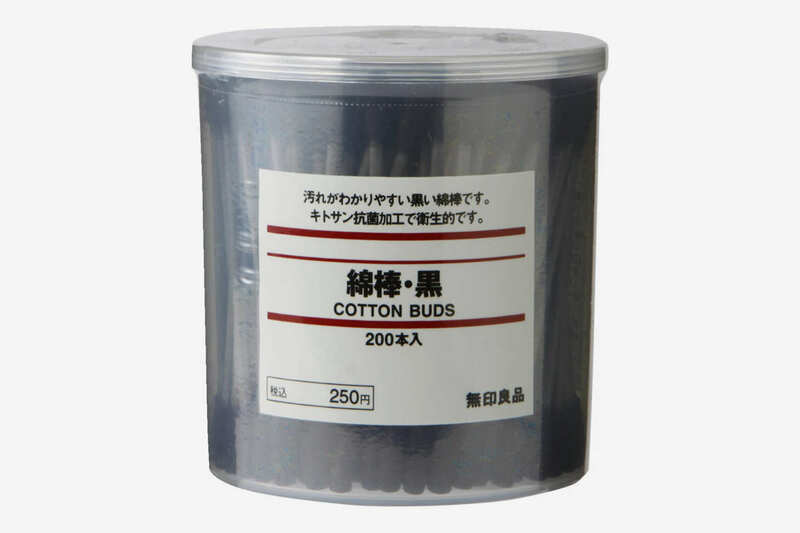 Then I found these Q-tips — excuse me, cotton swabs — from Muji when I was shopping for new bathroom containers, and my eye-makeup game changed forever. They are so insanely thin, you could pick up a single fallen mascara flake between two lashes without disturbing any of your makeup. They take your cat-eye from amateur to professional: the pinpoint precision of their structure allows for the cleanest, sleekest-looking cat-eyes. Dip one in a little bit of Bioderma, and voilà: you have the ultimate clean-up method. 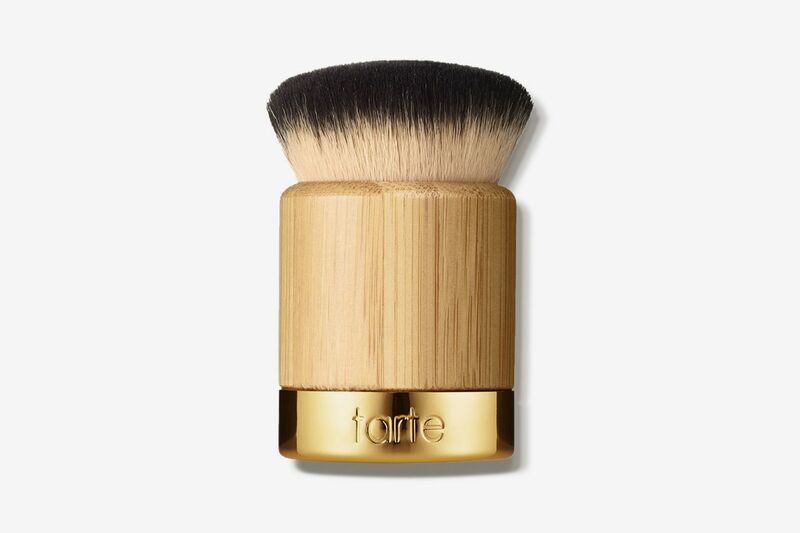 They’re not just great for fixing makeup — they’re also amazing as makeup tools. 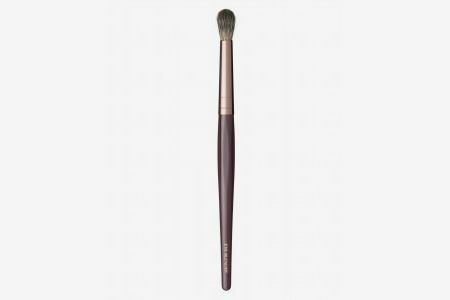 I use them as super-meticulous smudge brushes (specifically to put a small line of bronzer under my lower lashes to appear more awake) and for creating the perfect smoky wing at the end of a cat-eye (this works best with a kohl pencil). It might seem like an insanely boring purchase, but if eye makeup is a part of your daily makeup routine, these are an absolute must.